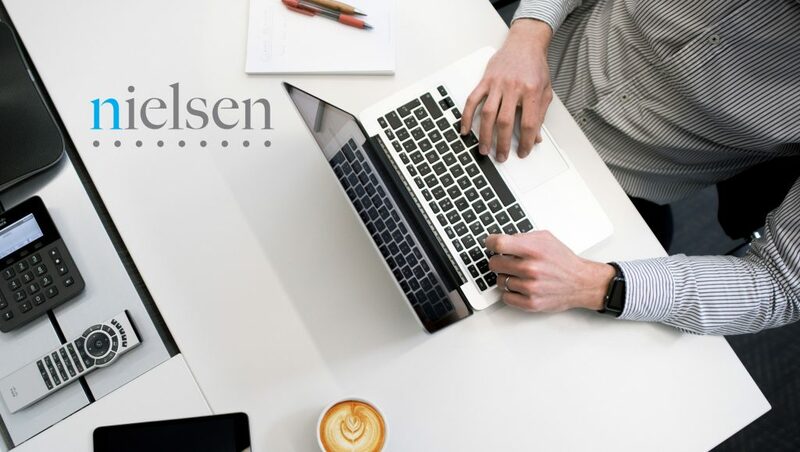 “Nielsen’s results to date prove that leveraging our diversity of cultural backgrounds, experiences, talents and skills makes our company stronger and more useful to our clients and stakeholders. Diversity is key to our growth and ability to innovate,” said Nielsen CEO Mitch Barns. “Measurement and accountability are key components of Nielsen’s diversity and inclusion strategy and have been critical to our improvements in workforce representation, promotions, recruitment, retention and supplier diversity spend,” added Barns. Nielsen reports a nine percentage point increase in the racial diversity of its workforce over the past five years. Similarly, its global female representation in senior leadership is 33.8% — which is higher than other global companies, where percentages of females in senior management range between 24% and 29%*. “Nielsen’s business is predicated upon people—their preferences, choices and behaviors. Global population shifts are causing those behaviors to change at a rapid pace. Our investments in diverse talent and programming, advance our ability to help clients anticipate and respond to those shifts,” said Nielsen Chief Diversity Officer Angela Talton. In the US, Nielsen’s Diverse Intelligence Series utilizes the breadth of Nielsen’s measurement portfolio and the diversity within our workforce to produce reports that showcase the unique purchasing and media consumption habits of multicultural and diverse consumers. In 2017, the series focused specifically on the influence of multicultural women on mainstream culture, media representation and consumption.